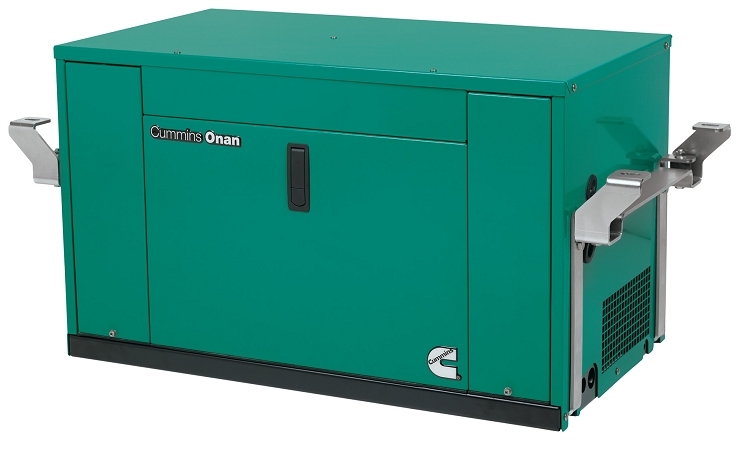 The Onan 3200 Watt RV Generator is computer controlled with a constant speed operation and performance ideal for smaller RVs. This unit has special sound controlling housing that encloses cooling the system and muffler. 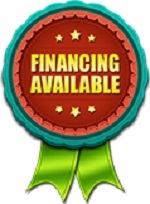 This generator has very accessible maintenance points. There is a double isolation mounting system that way it will reduce noise and vibration. This Onan generator will be able to power 1 roof top RV air conditioner with ease and have power to spare for your other appliances as well. This united has an integrated start and stop control with an hour meter as well. Meets National Park Service sound level requirements to use in any national park. Typical installation will further reduce noise levels.